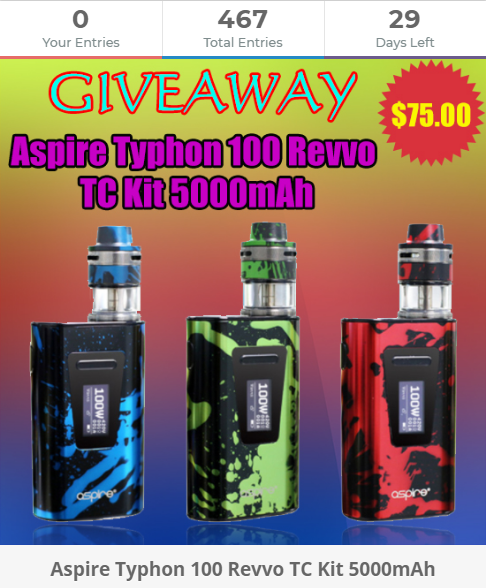 Giveaway| Win $75 Aspire Typhon 100 Kit For Free! 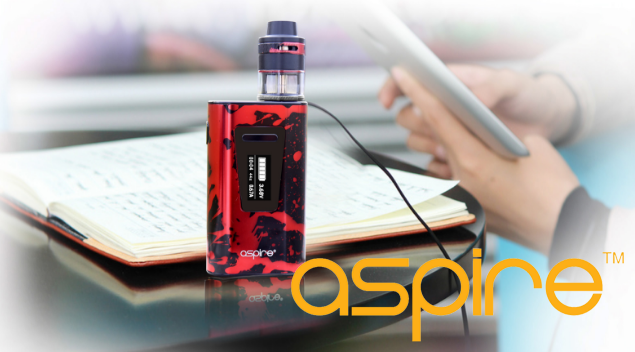 Good news for you, do you want to get the Aspire Typhon Kit, but you think the price is too high to buy it. If you think so, now, you have a chance to get it for free now. DO you know it means? It means you will spend nothing to get the wonderful kit!